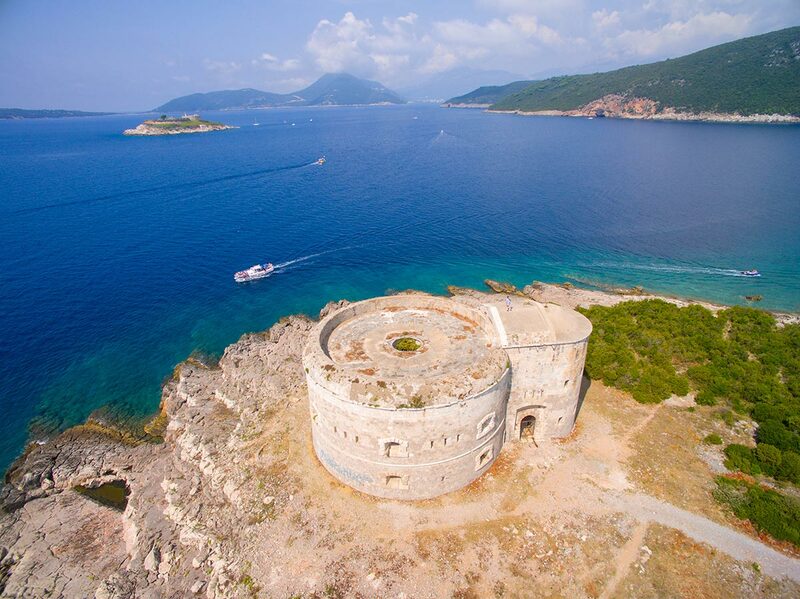 Historic Location Over a century ago, Montenegrin defenders erected Fortresses on islands and rocky points at the mouth of the Bay of Kotorska to protect it from enemy forces in the Adriatic Sea. At the eastern point on the Lustica Peninsula, the historic ruins of the old Bastion are all that remain of the old embattlements. 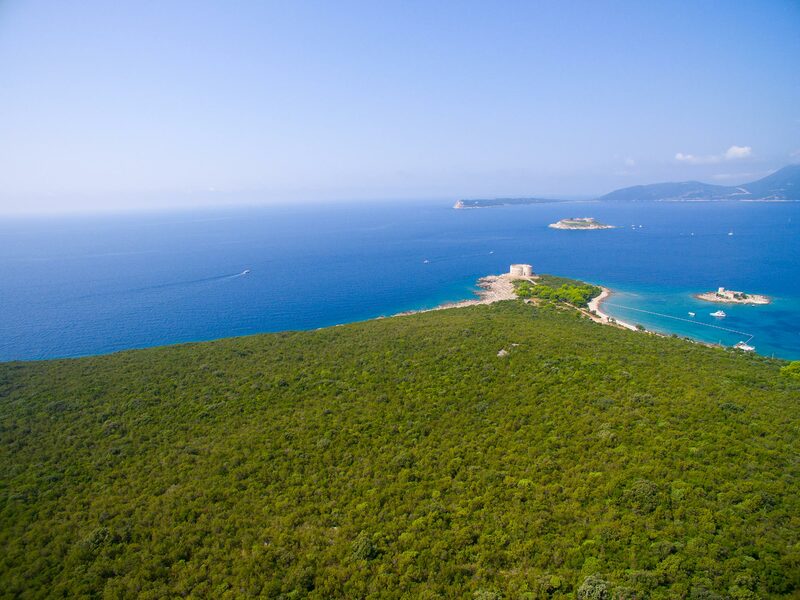 This rocky site is bordered by the turbulent Adriatic Sea on the southwest and the tranquil Bay of Kotorska on the northwest. The Arza Cape Resort is located at this natural confluence of turbulence and tranquility, where historic battles took place in the most picturesque of natural settings. This prominent 11 hectare point is encircled by the stunning beauty of the bay and ocean coastlines and set against the backdrop of a steeply sloping hillside and the dramatic mountains beyond. One of the most prominent features of the Montenegrin landscape is the highly varied, physical texture of the terrain. 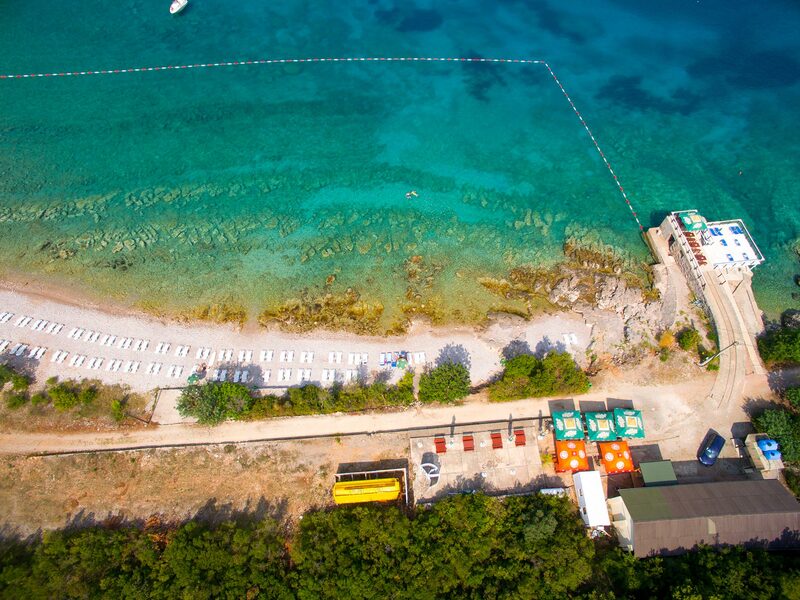 On the Adriatic side of the Lustica Peninsula, the geologic and seismic history of the region has resulted in an almost immediate transition from high mountains to deeply rutted coastline. On the Bay of Kotorska, there is a natural sense of enclosure at each finger of water that extends into the land. Sheer rock wall faces provide an awe-inspiring backdrop to the rocky shorelines, vibrant blue waters, and quaint, tile-roofed villages below. This richly textured landscape and sense of outdoor enclosure are natural inspirations for the planning and architecture of the Arza Cape Resort. 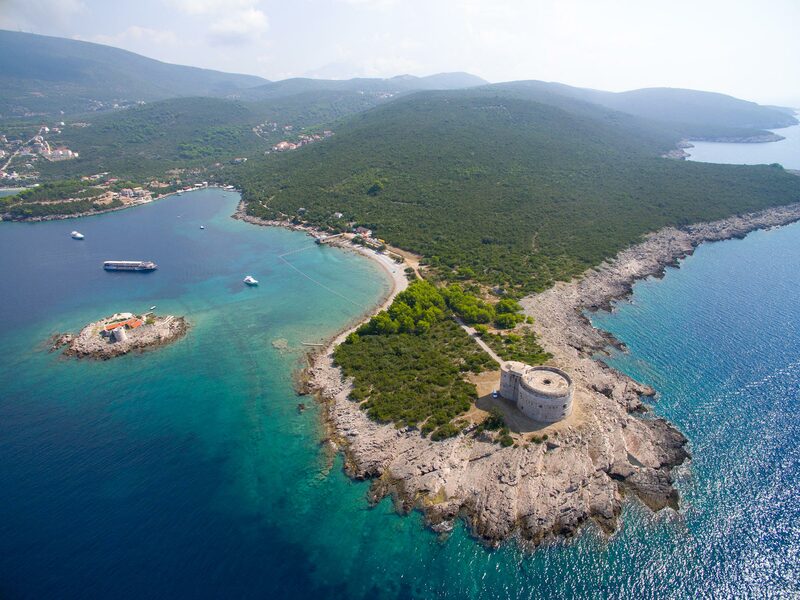 For over a hundred years, the Bastion has functioned as a physical identifier marking the entrance to the Bay of Kotorska. Because of the Bastion’s established importance, the resort plan has been designed to accentuate its prominence, while adapting it to serve resort functions. The village of Kotor is an outstanding example of an historic village built over the course of time. A successful resort design must implement a similarly organic approach to site planning, using individual building volumes to sculpt and enclose outdoor spaces while framing and drawing inspiration from views of the surrounding mountain peaks. Careful attention to scale, setbacks, and architectural elements will help to soften the perceived height and bulk of buildings in relation to their surroundings.